With over 900 million users now frequenting the facebook phenomenon, it’s a natural step to want to set out your stall within its boundaries. Understandably, many take the familiar road of a personal profile to achieve this. Here’s five good reasons why the facebook business page can do a whole lot more for you. If you’ve created a personal profile for your business it’s likely you have no idea that you’re probably breaking the rules. Taking a quick look at Section 4 of Facebook’s Terms you’ll discover that you’re not allowed to create more than one personal profile and using any personal profile for commercial gain is out. Now these rules are quite fair when you consider that a facebook friend should never be an organisation trying to make money from you but still many businesses have made this mistake with no harm intended. 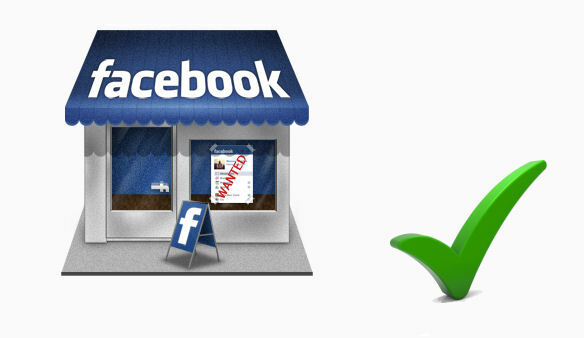 That’s why facebook has built this tool to convert your profile to a business page. They already know that you’re not an individual, giving the impression that you are implies that you’re not playing a straight game. Friending someone requires releasing personal information to them. Making this a requirement of your client is a big turn off. At least it should be. Behaving as an individual with views and opinions of your own increases your chance of alienating a part of your customer base. A good client may not share your undying basketball loyalties. In fact almost anything you can achieve on your own website, you can achieve in a business page. Being able to assess your past performance is key to a better future. Once you reach 30 likes on your business page, you unlock “Facebook Insights“. A set of tools providing you with a wide range of information indicating how well your page is doing. You can monitor stats such as visits, likes, comments and the age and location of those visitors over a given period of time. Very useful information to arm yourself with when the time comes to improve upon your first attempts. Being told that you’re great by your friends is nice but it’s not all that useful. To go further you need objective feedback from people who don’t mind hurting your feelings. If something is broken it needs to be fixed and that won’t happen if the people you’re talking to says it’s fine the way it is. It sounds harsh but convincing your friends and loved ones that you’re wonderful is no big feat. It’s also giving a false impression of how big your CLIENT audience really is. Challenge yourself. Publish your message in the business environment where it belongs and use the honest feedback you get to your advantage.